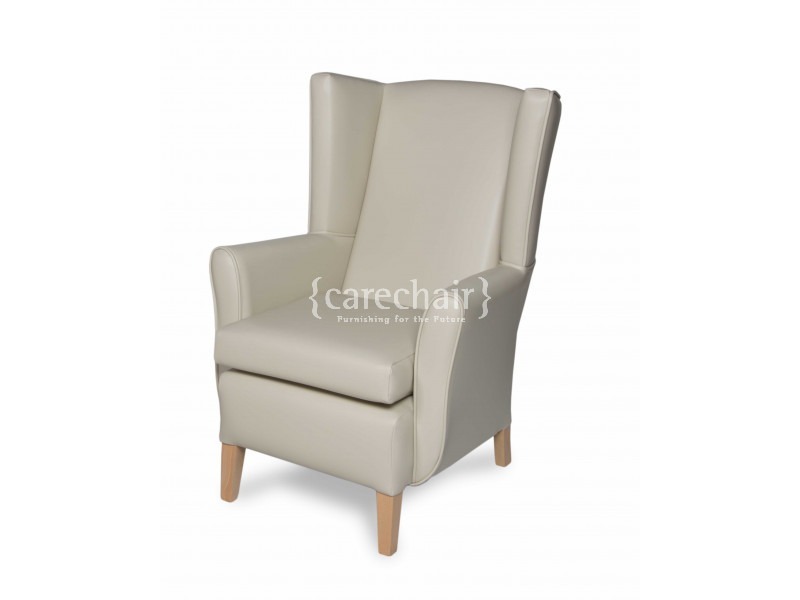 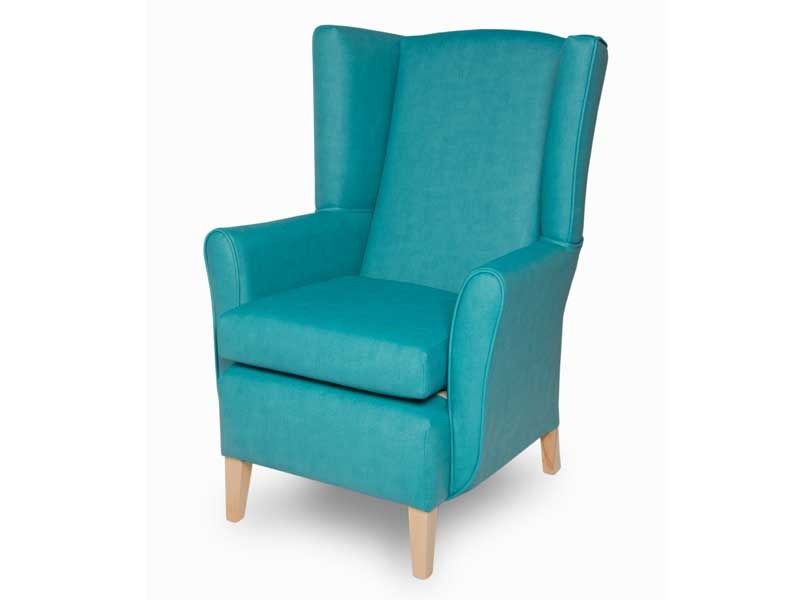 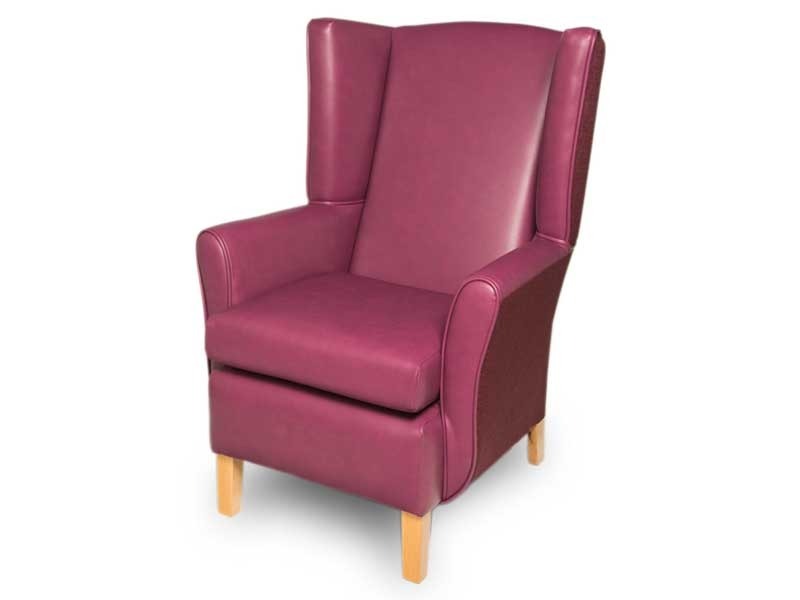 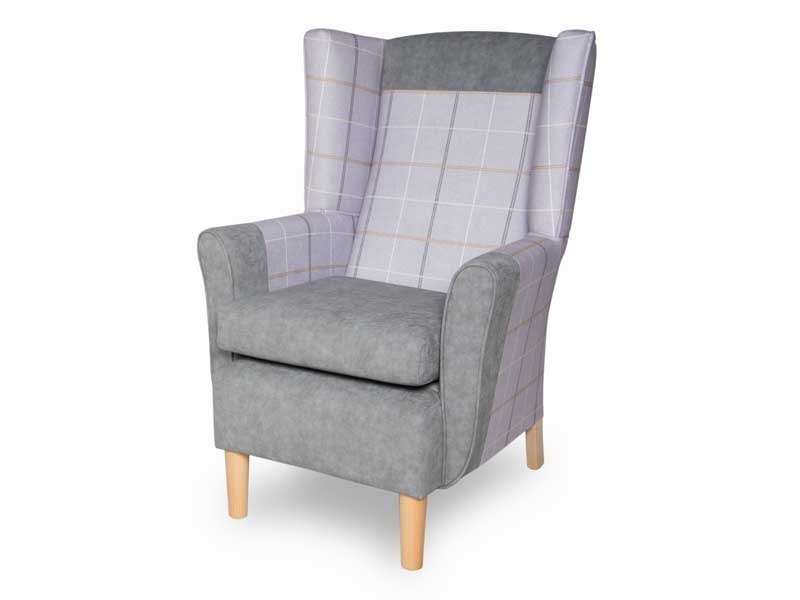 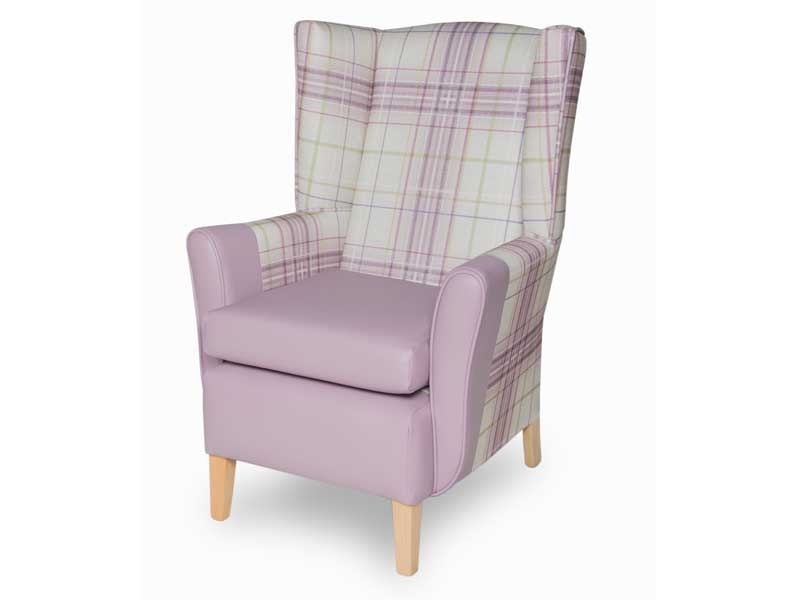 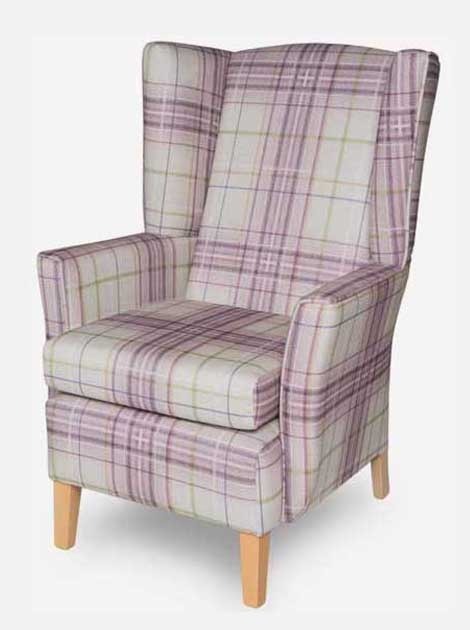 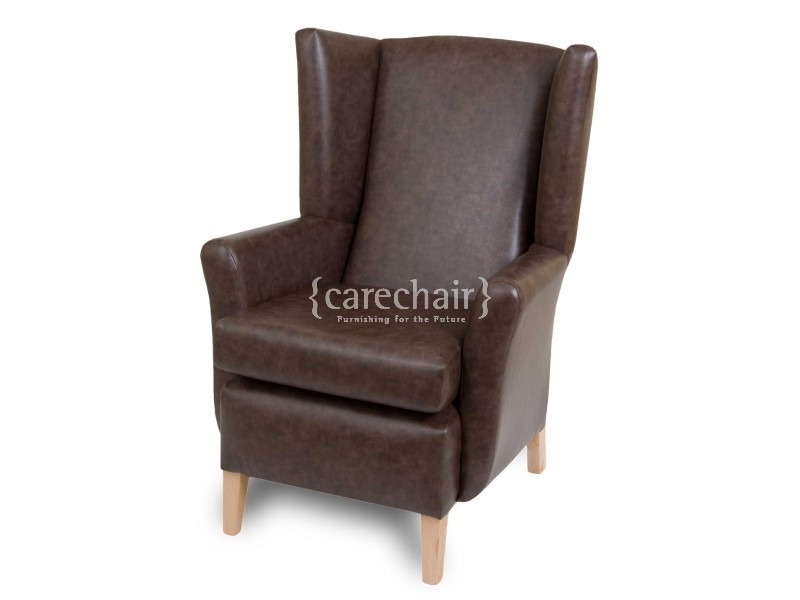 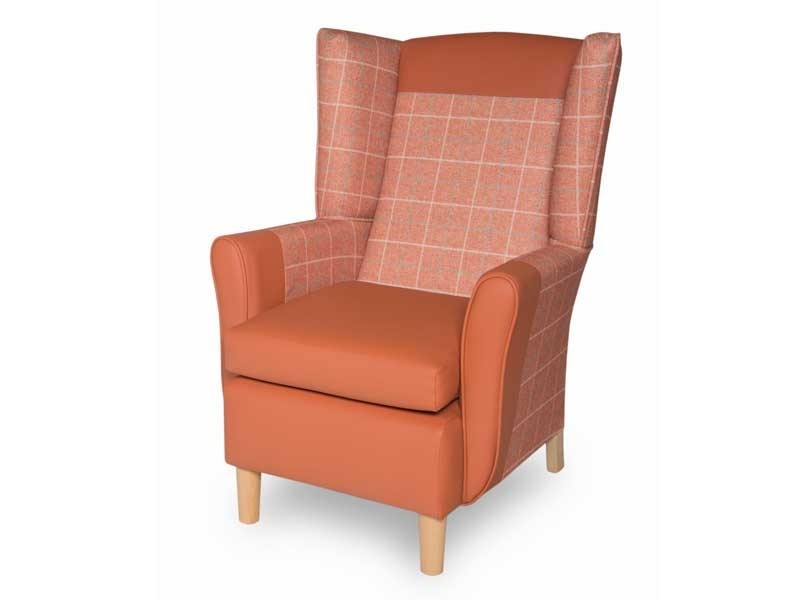 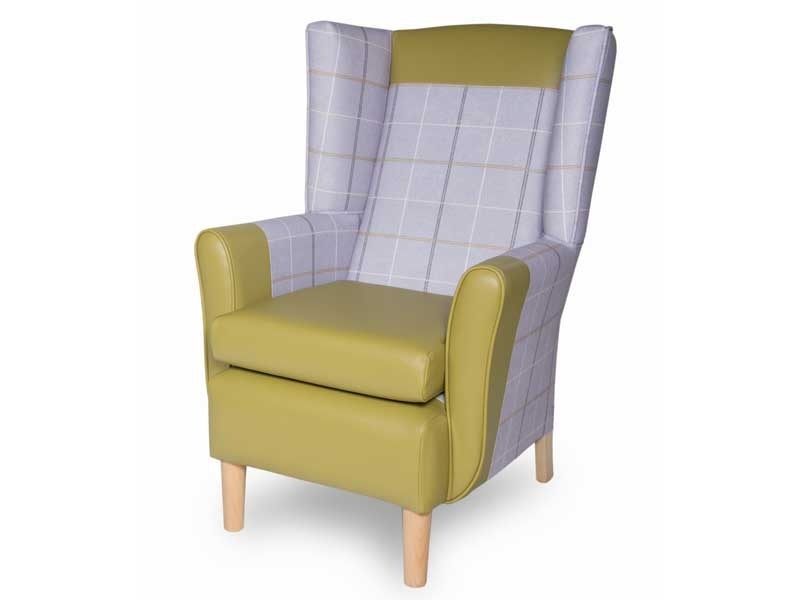 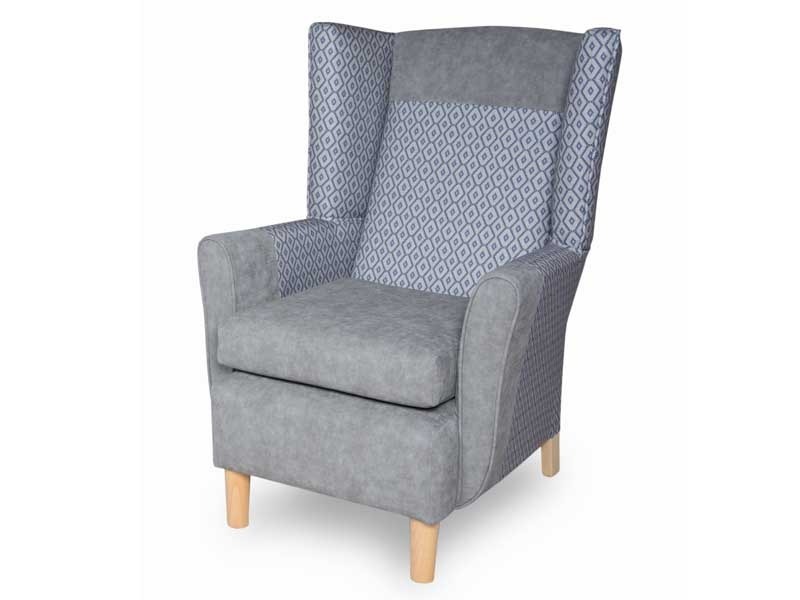 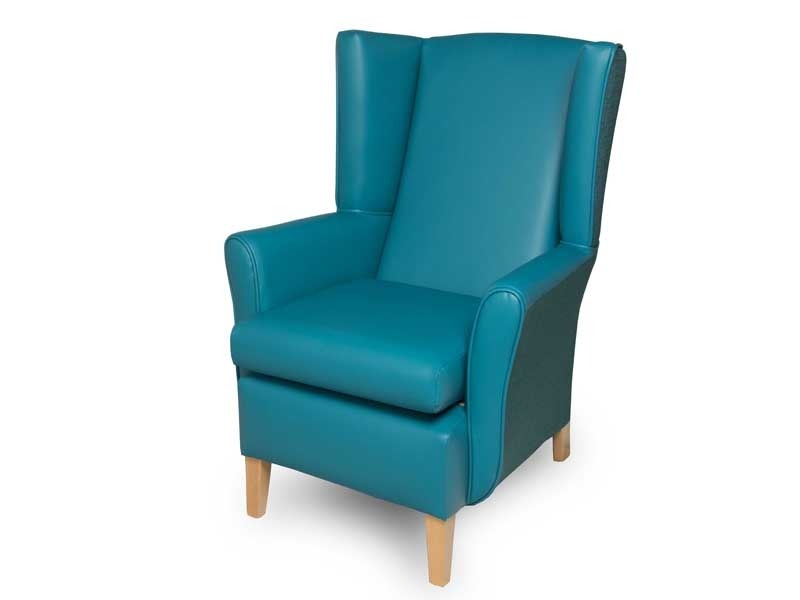 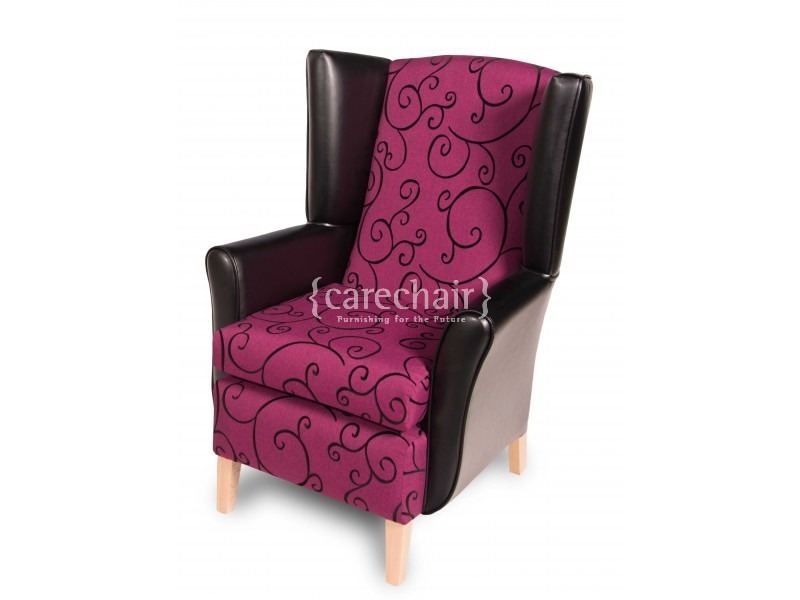 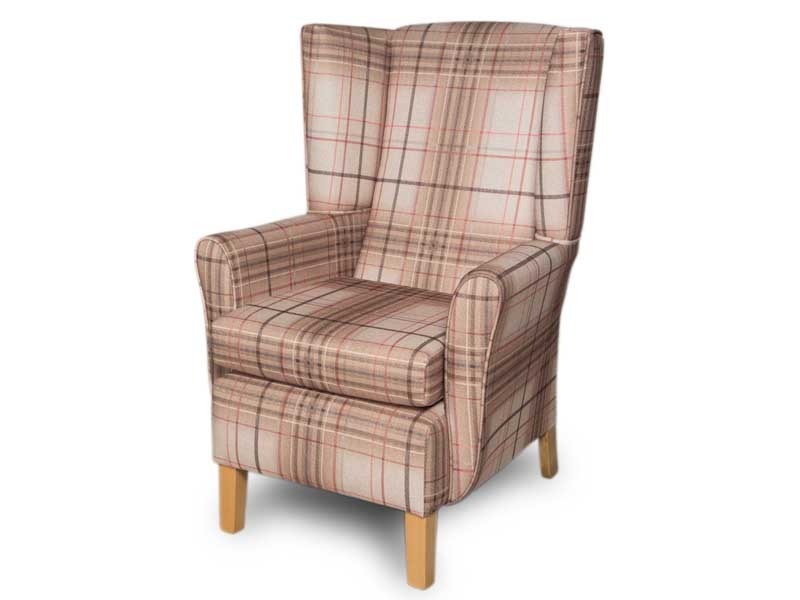 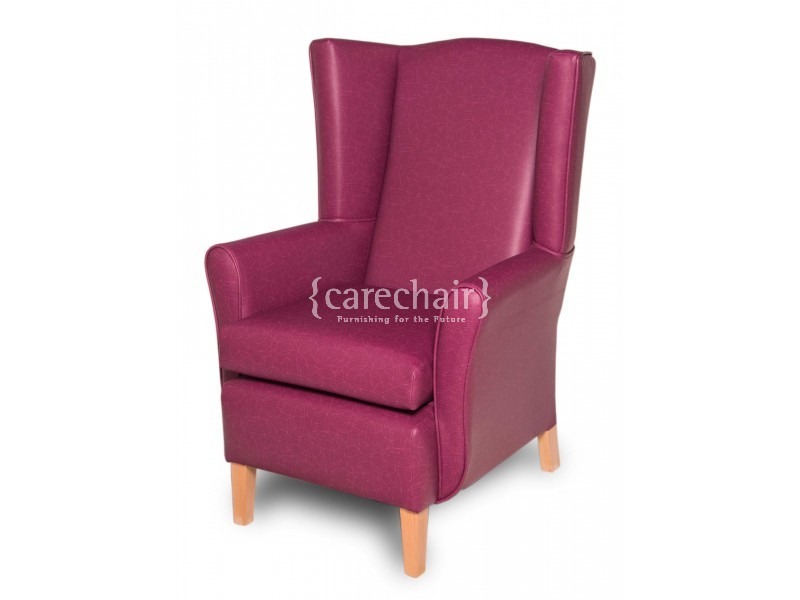 The Sherborne offers a contemporary take on traditional wing back design. 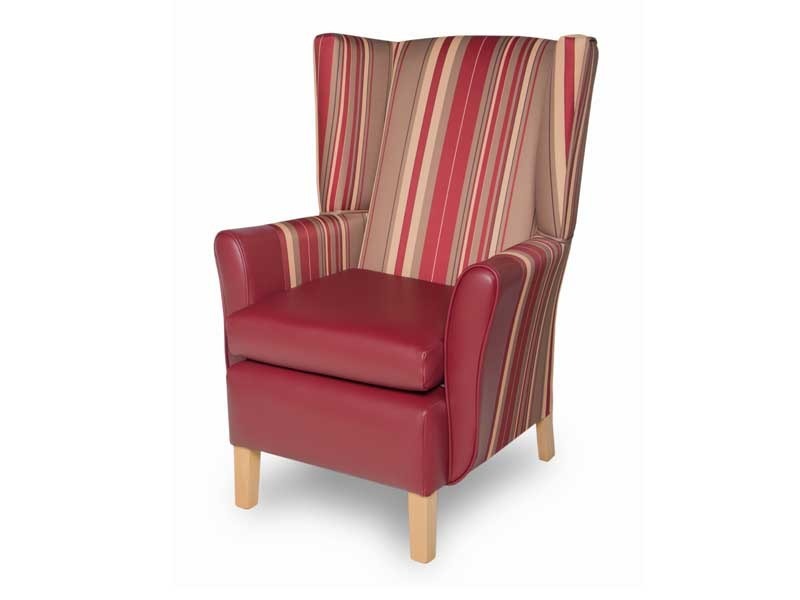 Incorporating tapered legs, roll arms and cleverly designed supportive wings, it adds style and comfort to any room. 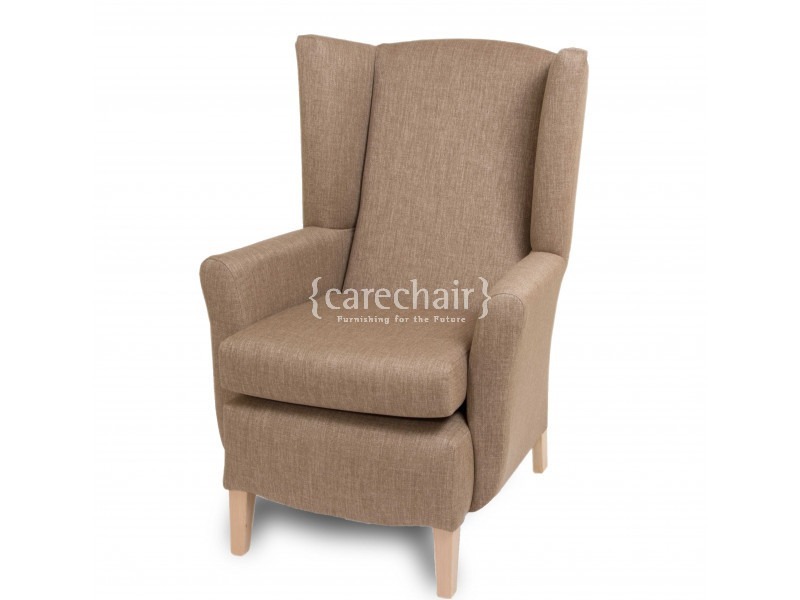 As one of our most compact lounge chairs, it’s perfect when space is at a premium too.